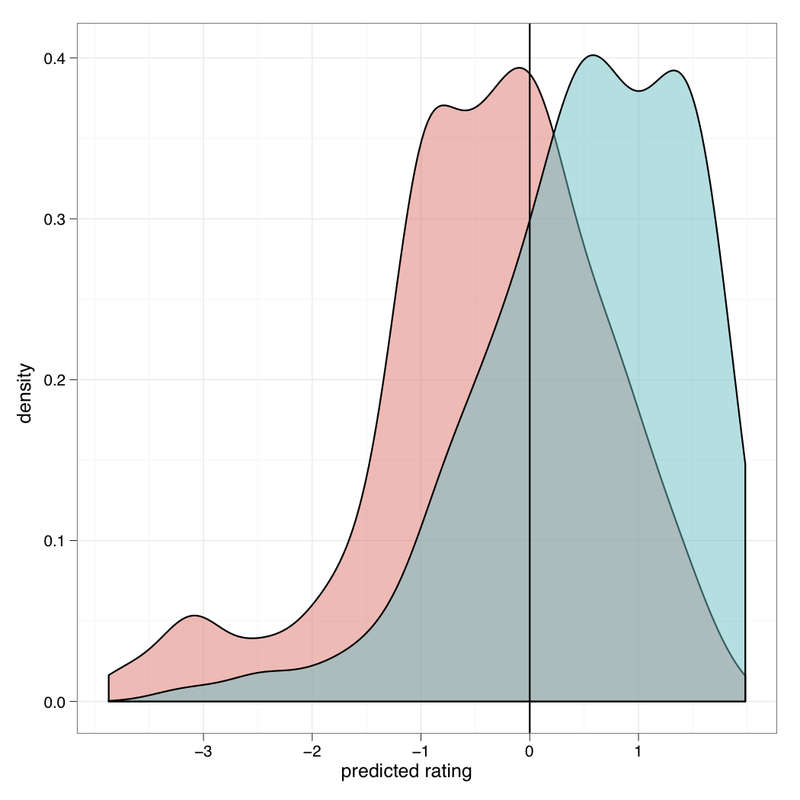 R LDA package updated to version 1.2 and an ideal-point model for political blogs | Please Scoop Me! I am using LDA to discover topics (what a suprise 🙂 ). Now my goal is to create a plot with the lets say K frequent topics (a simple histogram of the distribution of topics in ALL my documents). it should look like your demo plot which you constructed with topic.proportions.df but it should be about all the documents . Maybe you could help me out to generate a valid ggplot2 code , for as you can see I am really “noob” at this R programming. I love it though and I will get into it more. Can some one tell me to how manipulate input data to hide some nodes?